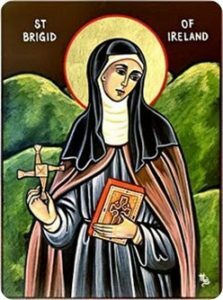 St Brigid of Kildare, Feast Day February 1st. Prayer to St Brigid of Kildare. You brought light to the darkness. 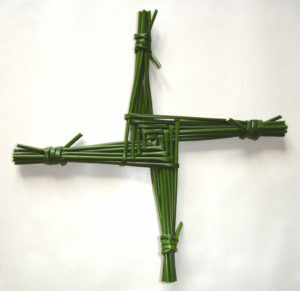 You brought hope to the downcast.
. Brigid you were a voice for the wounded and the weary. Strengthen what is weak within us. Calm us into a quietness that heals and listens.